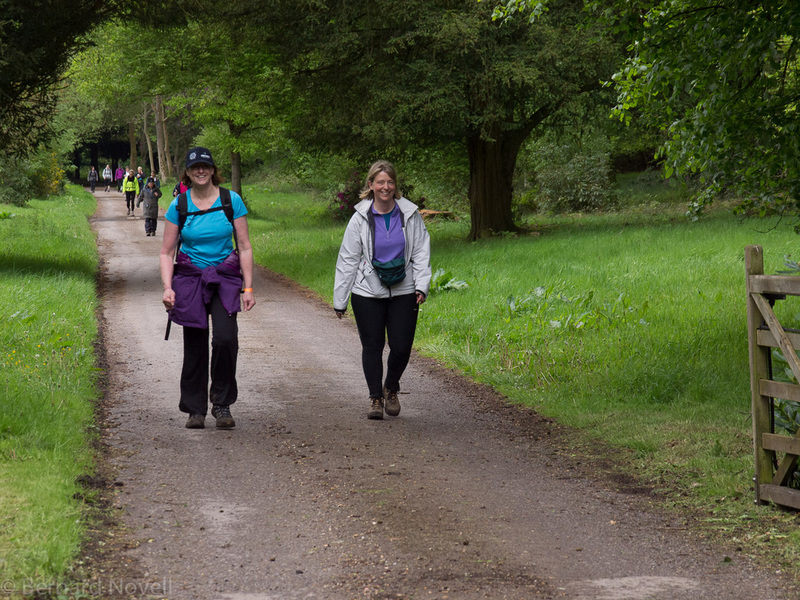 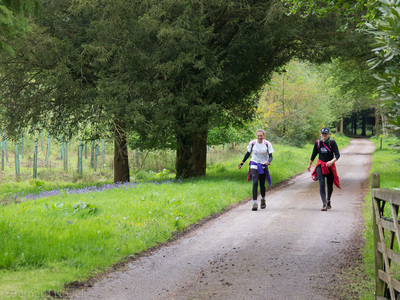 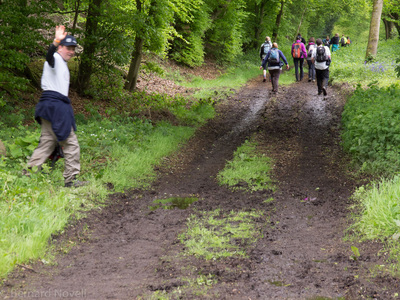 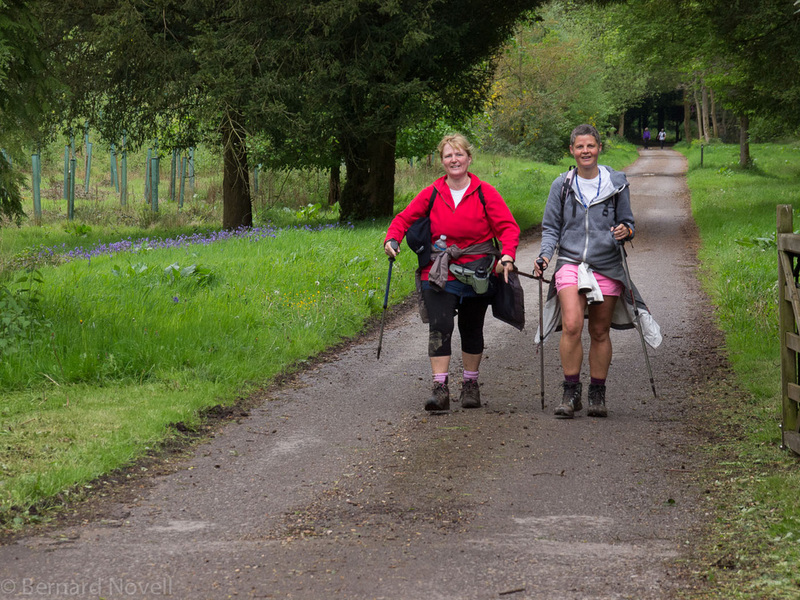 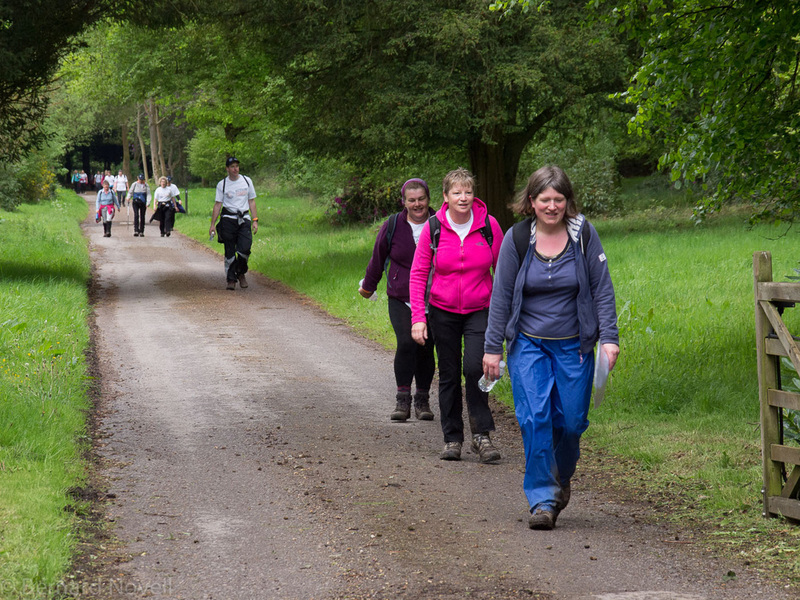 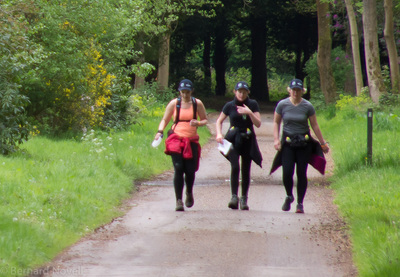 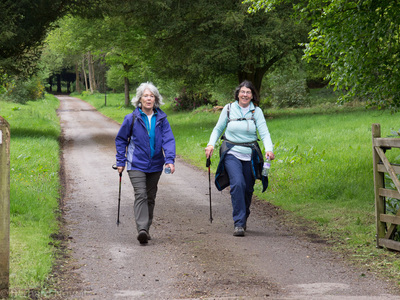 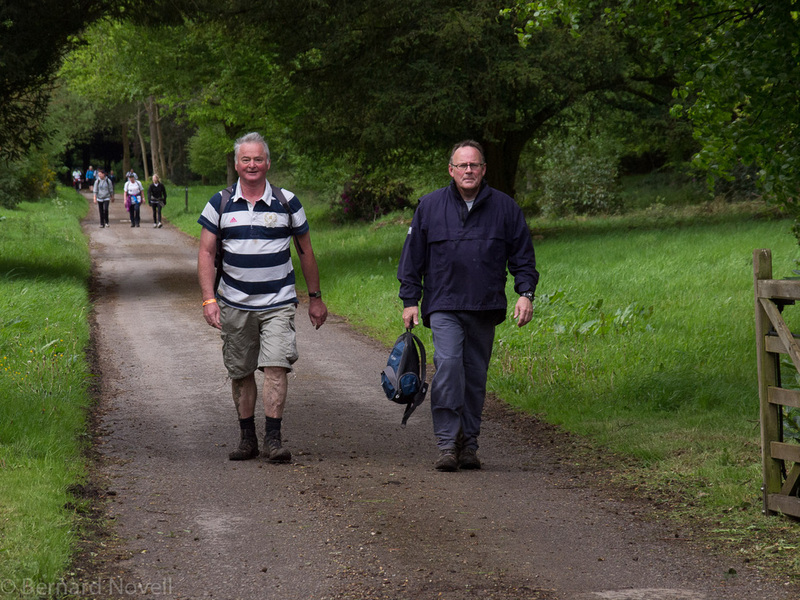 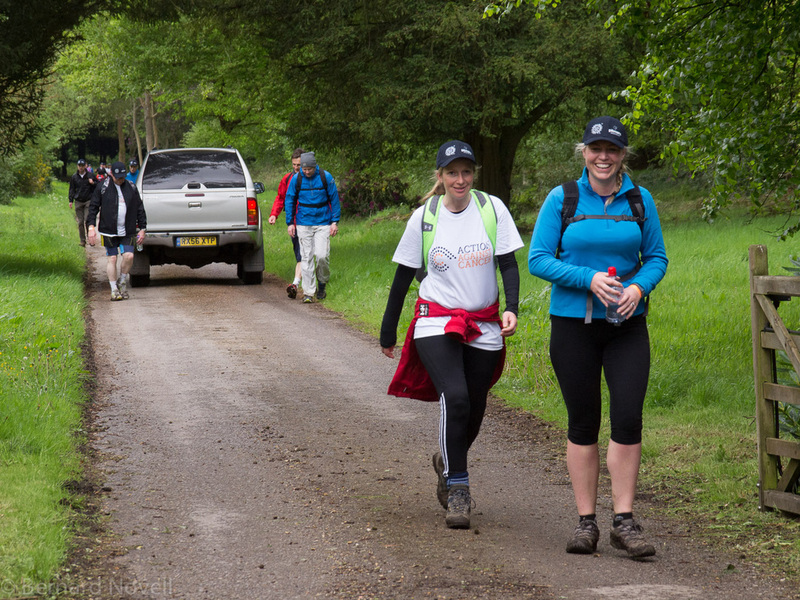 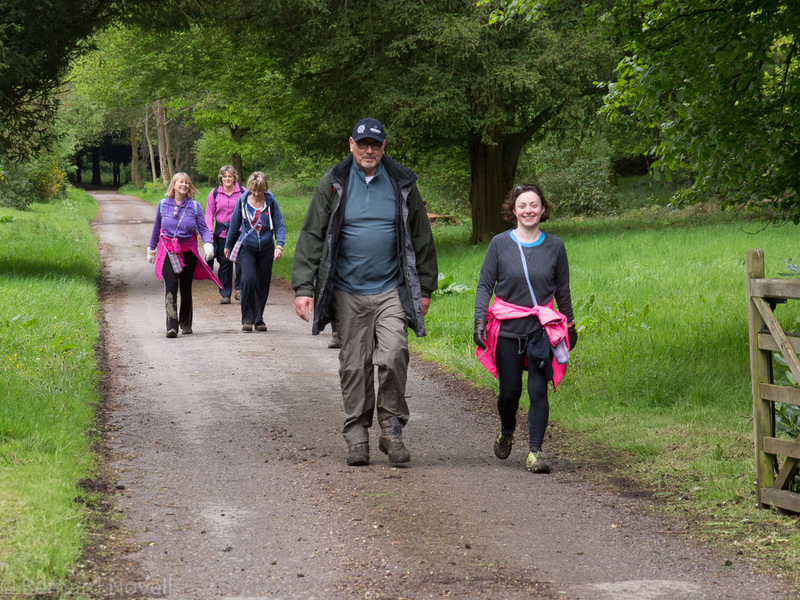 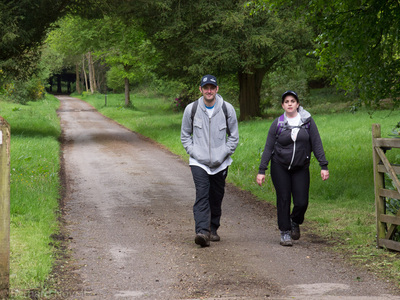 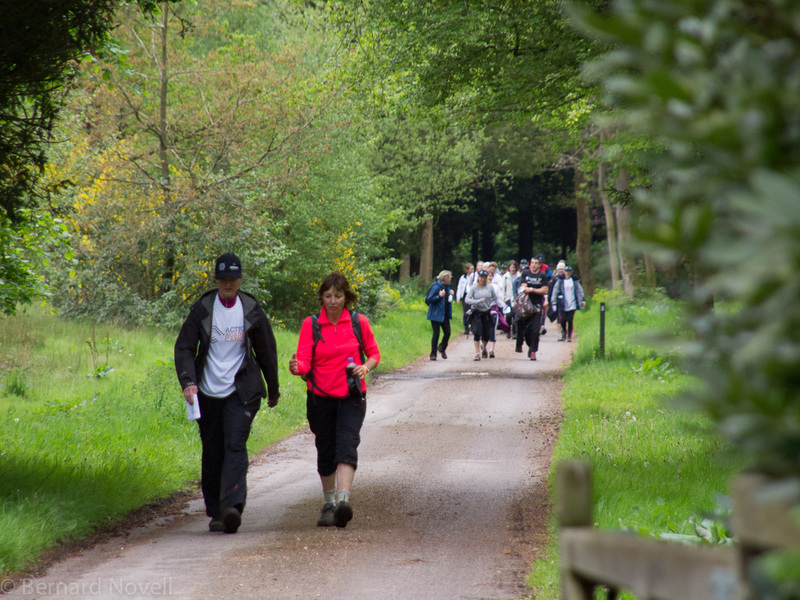 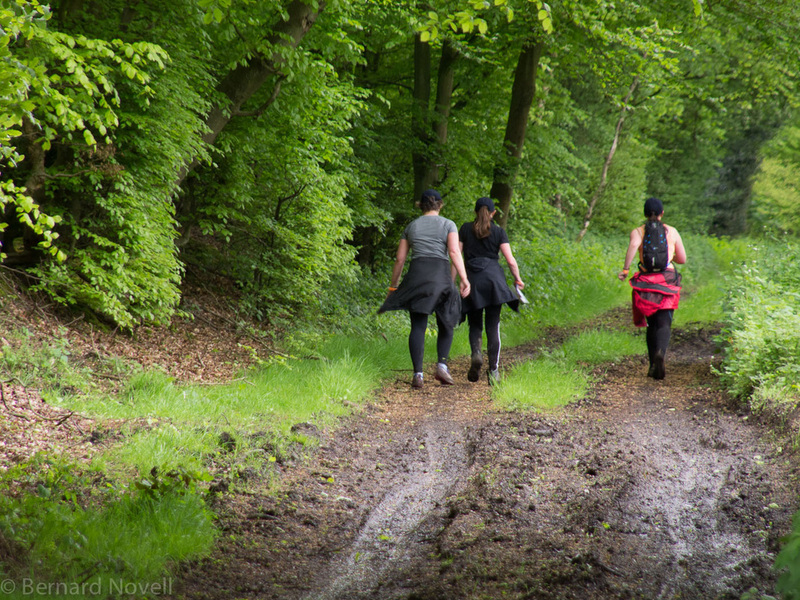 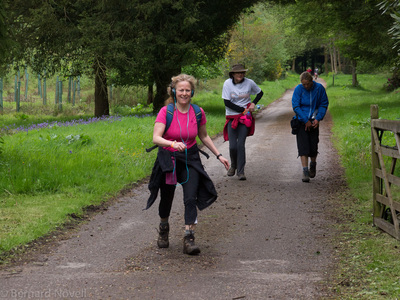 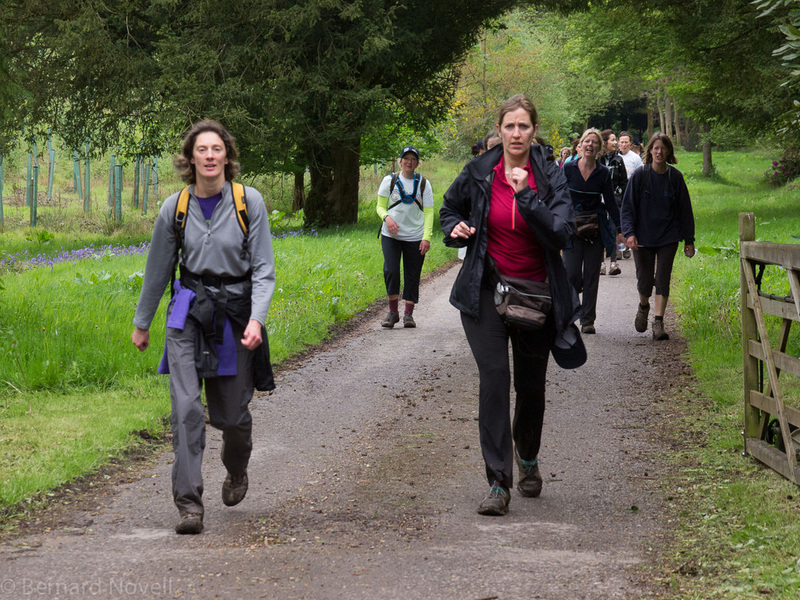 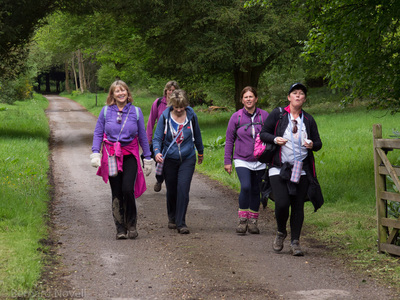 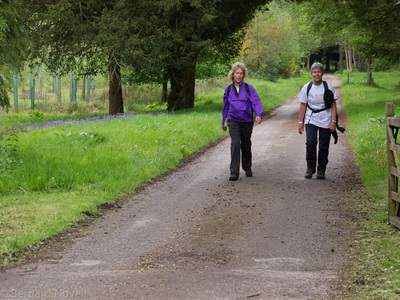 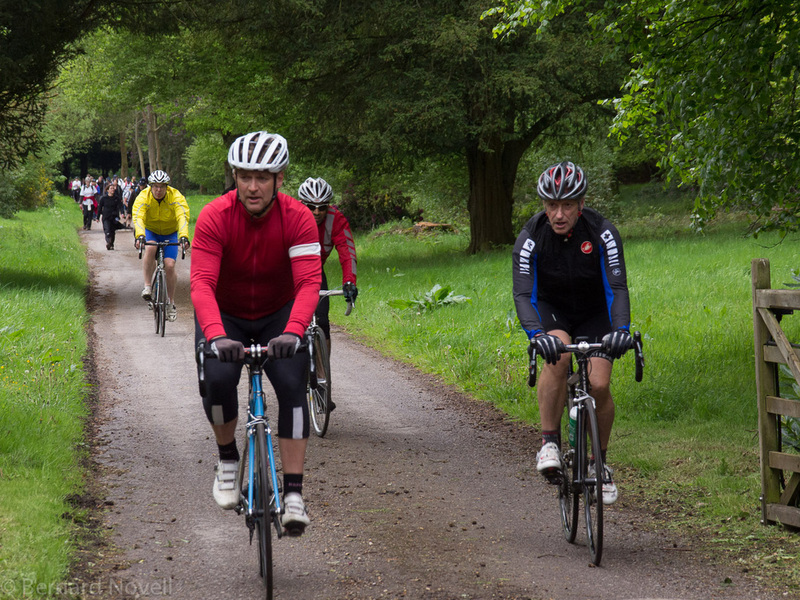 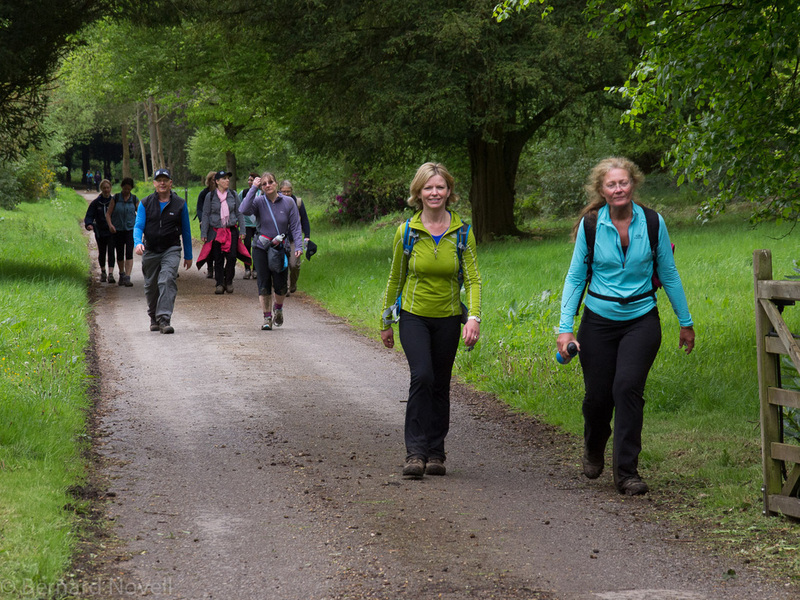 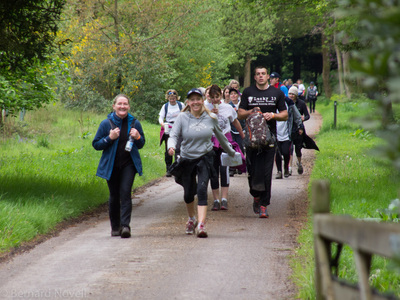 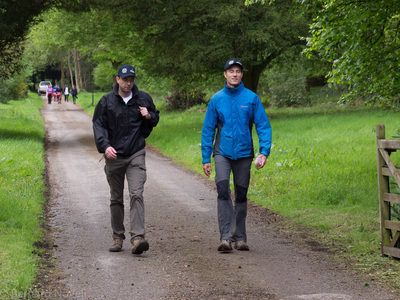 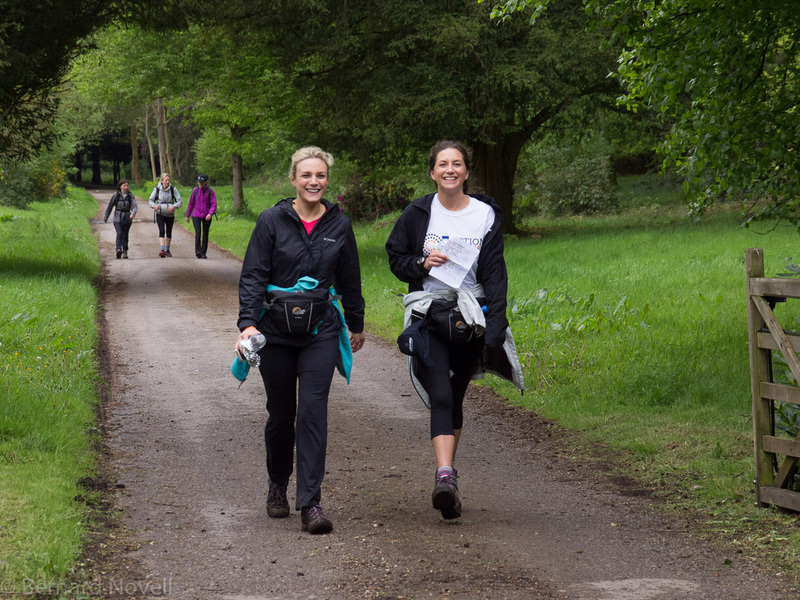 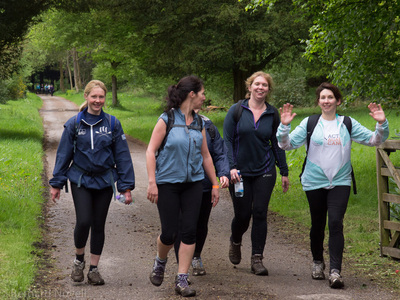 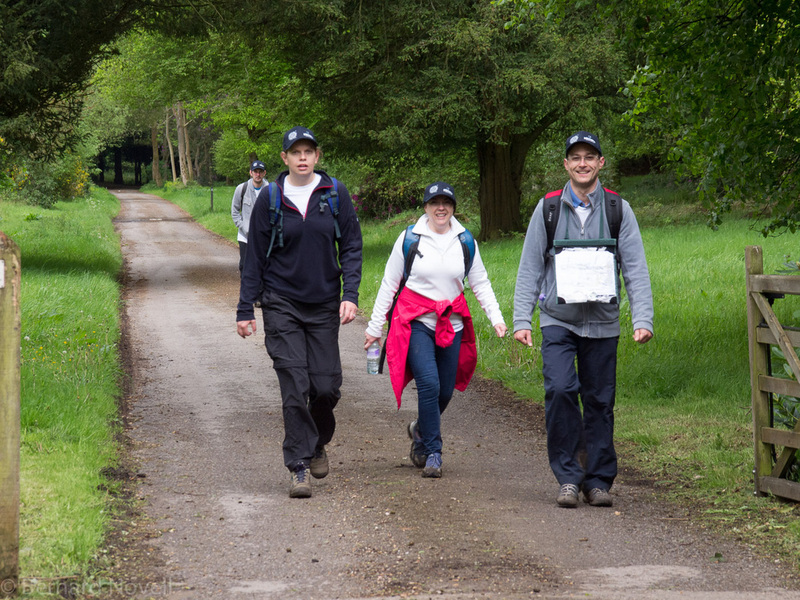 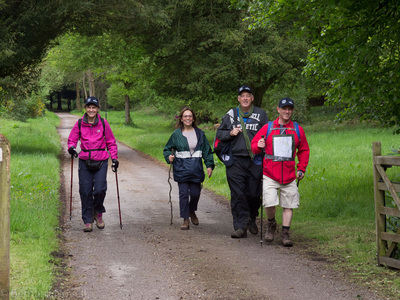 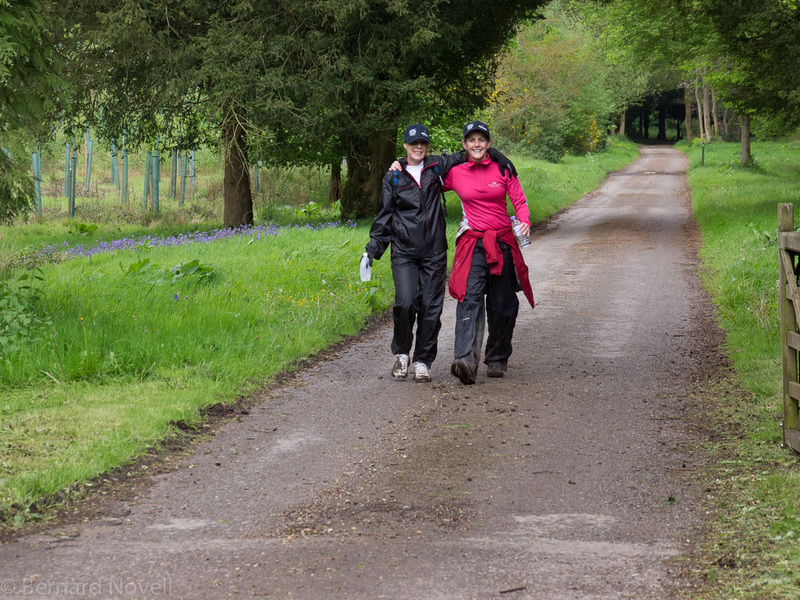 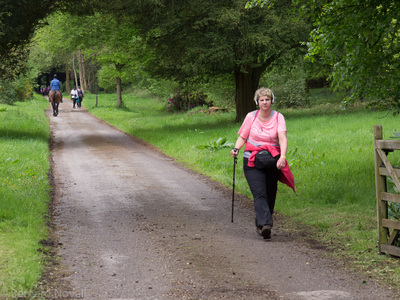 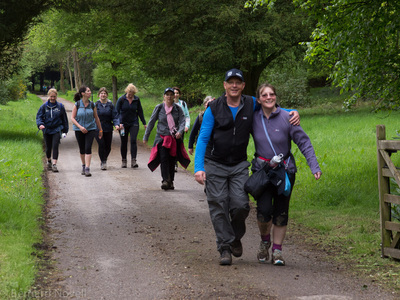 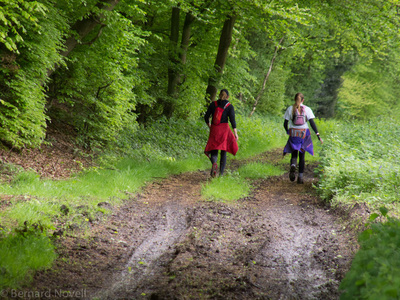 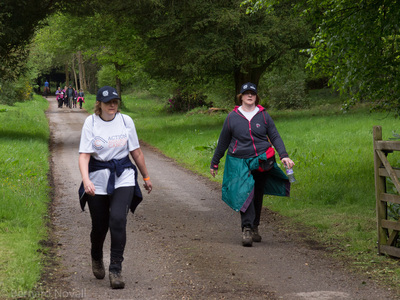 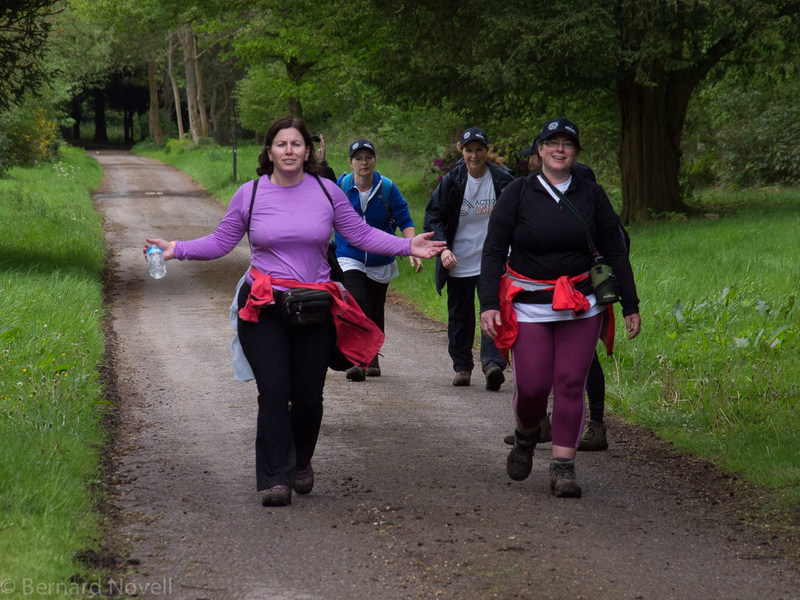 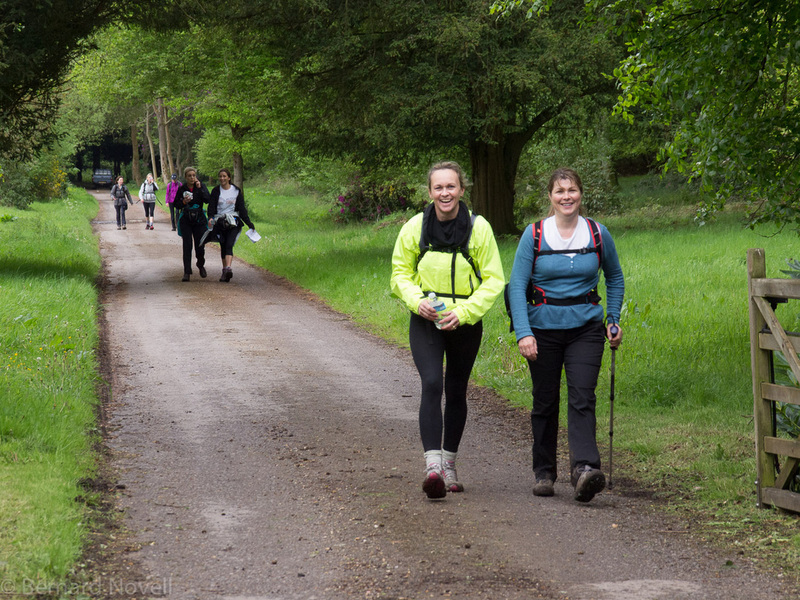 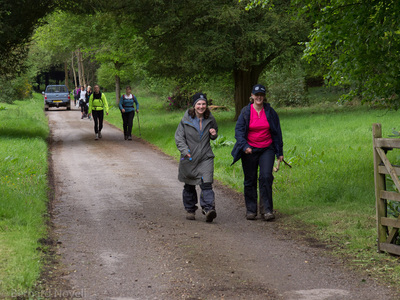 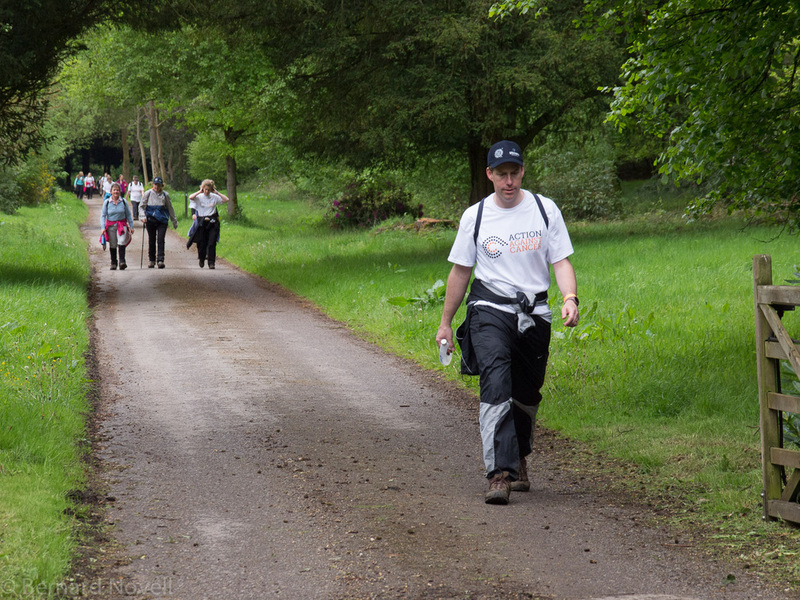 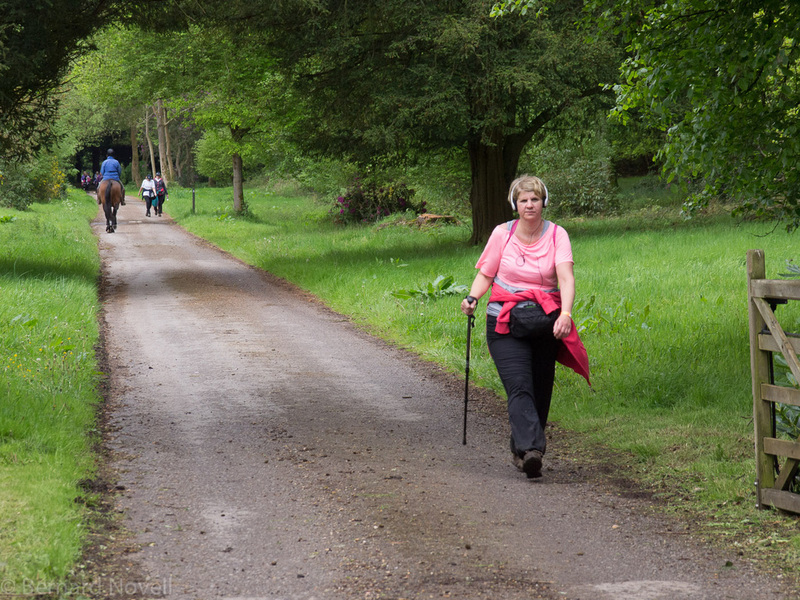 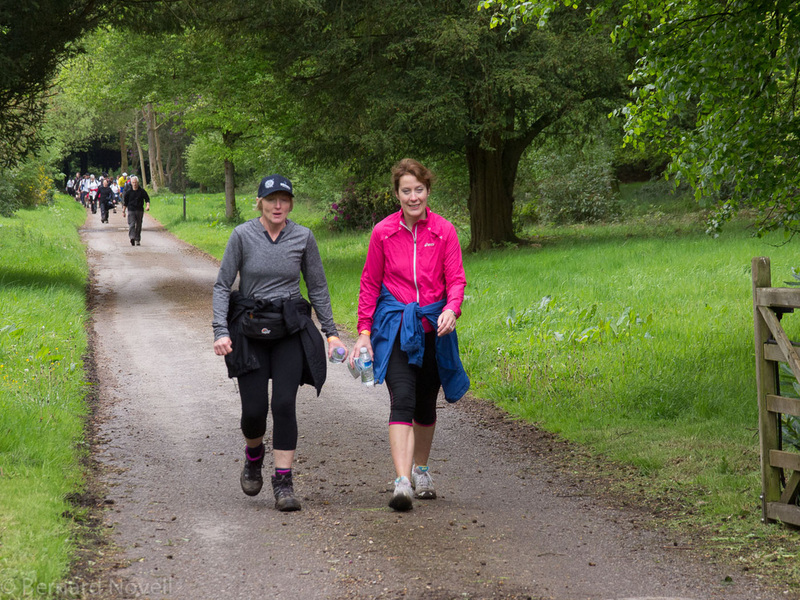 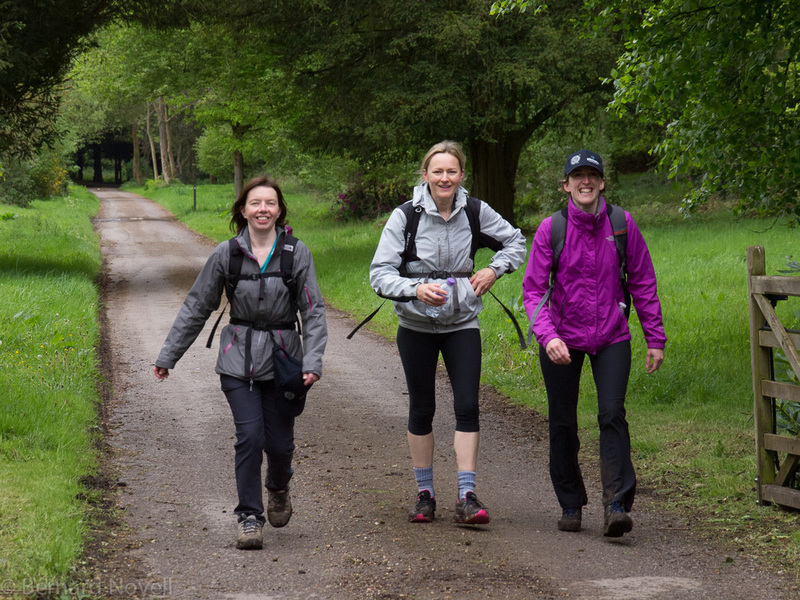 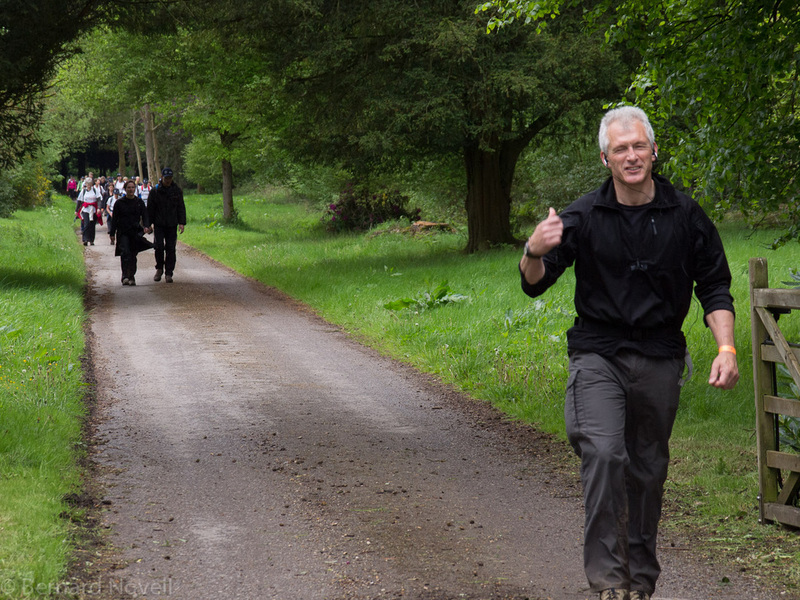 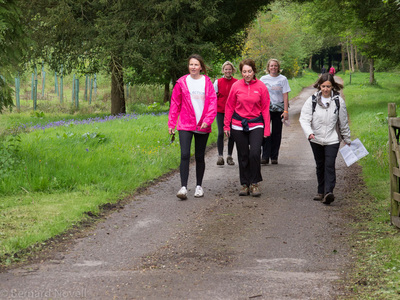 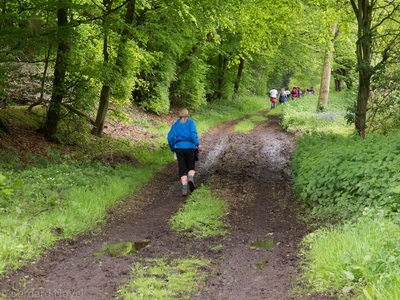 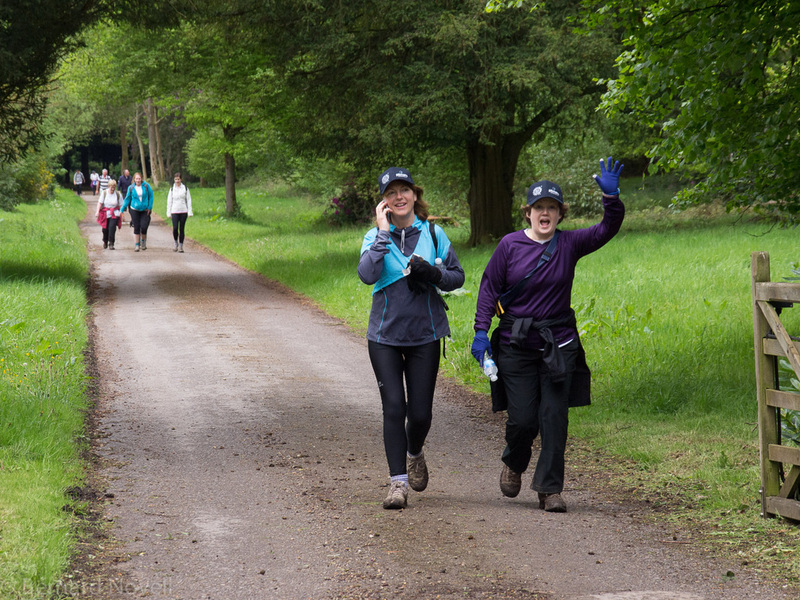 Images taken at the half way point on the 26 mile Walk with Me walk from Moulsford Prep School in Berkshire. 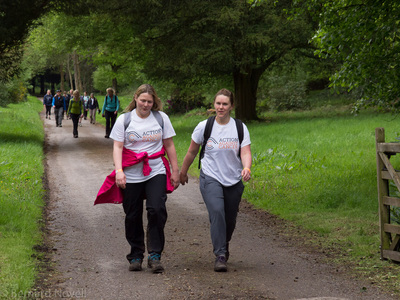 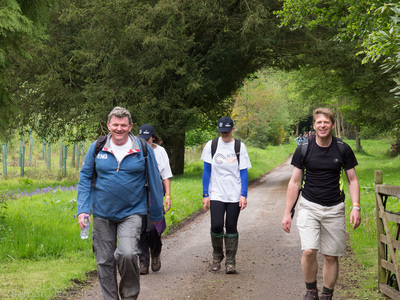 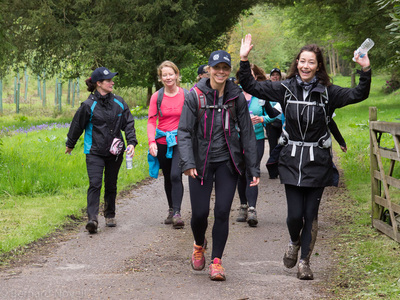 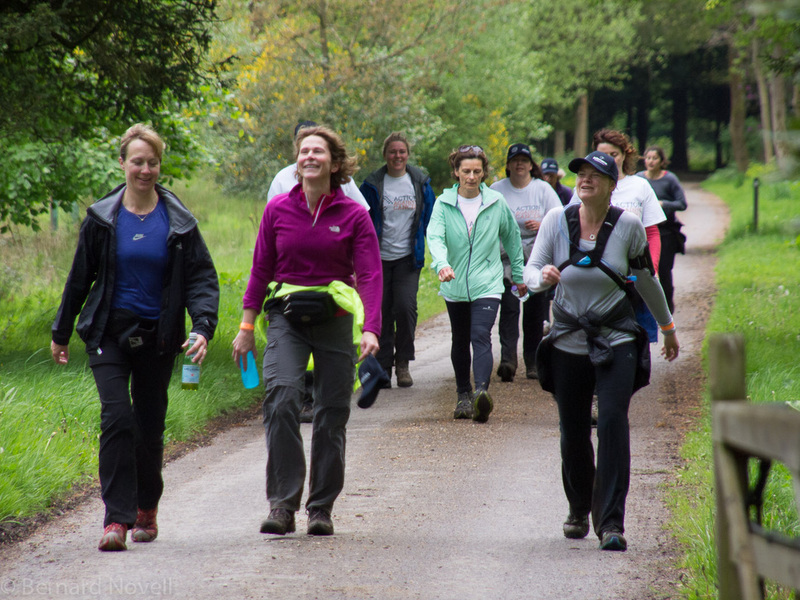 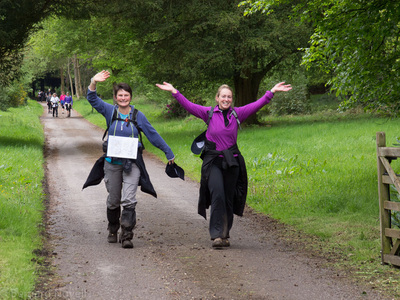 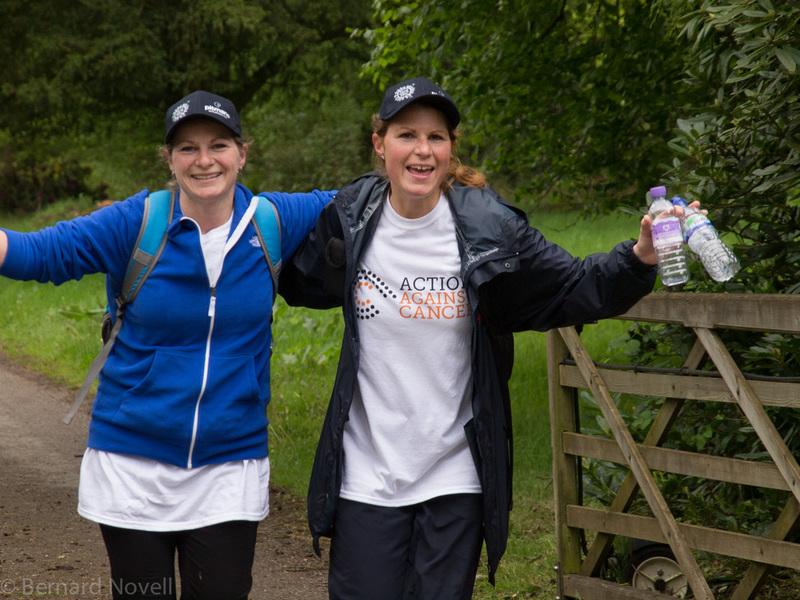 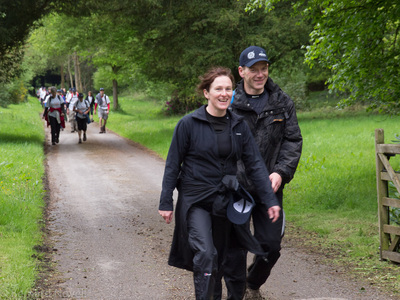 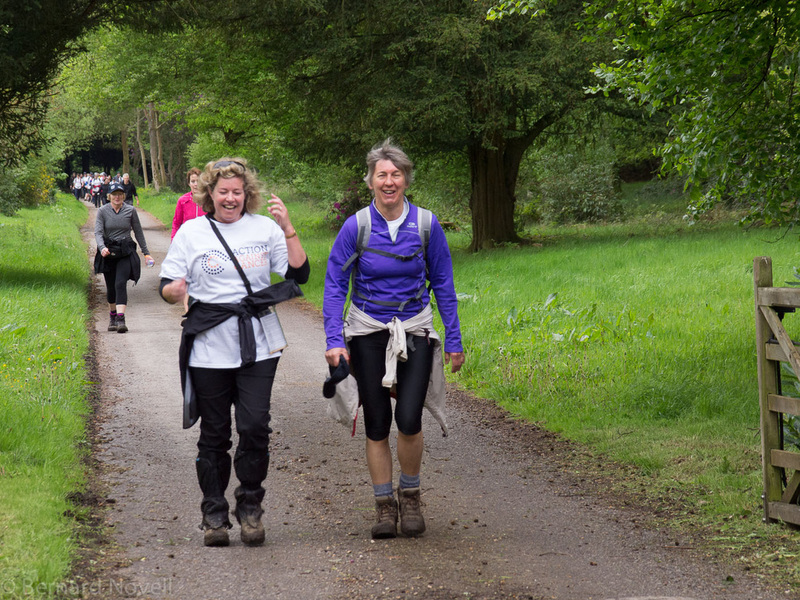 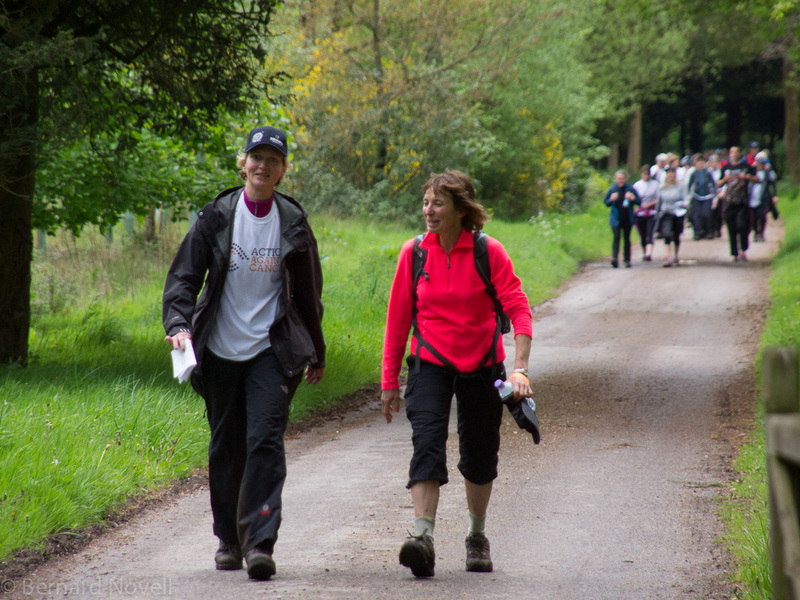 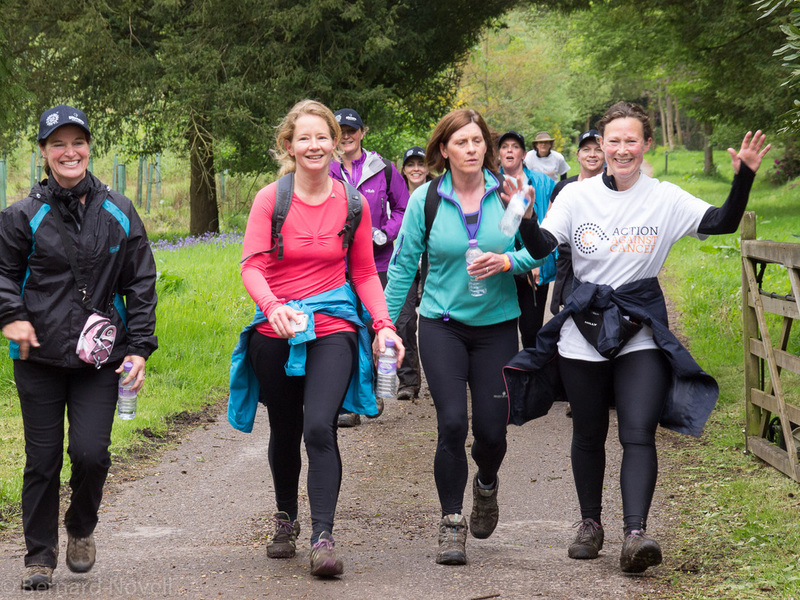 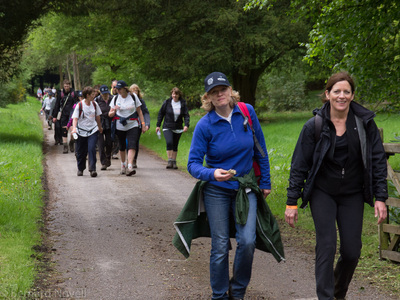 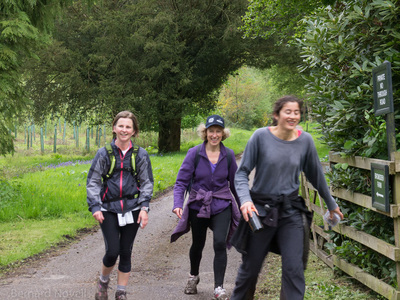 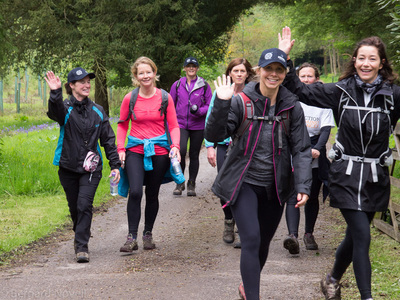 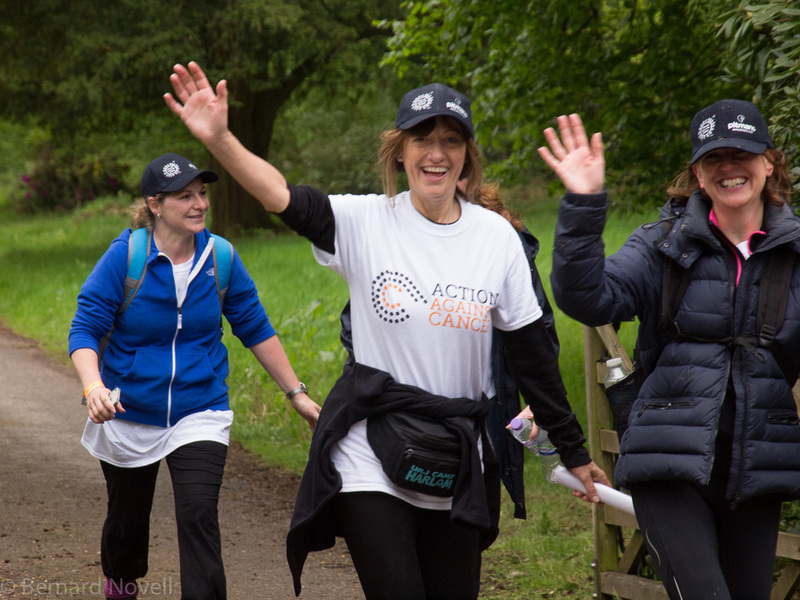 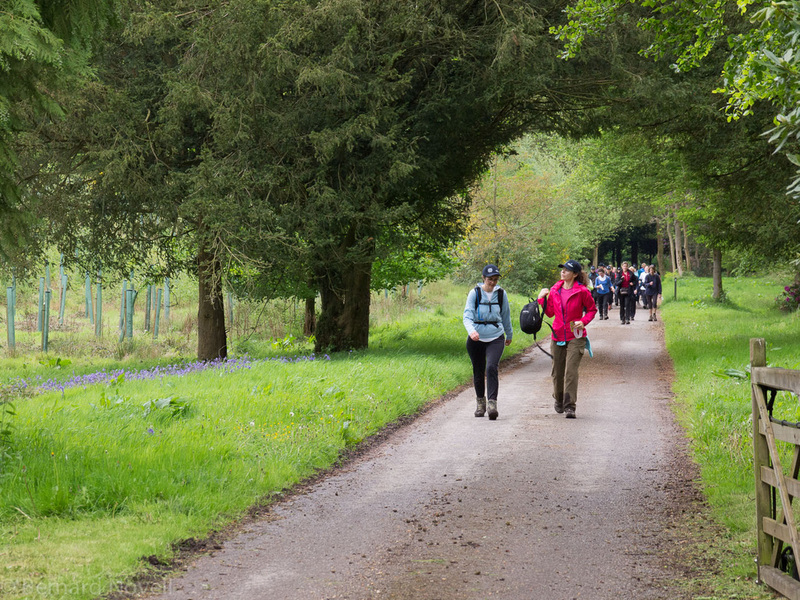 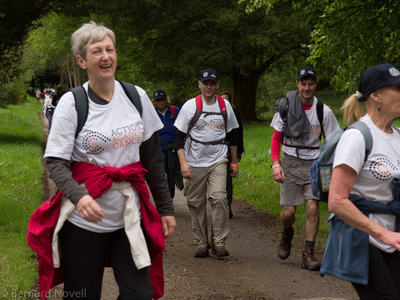 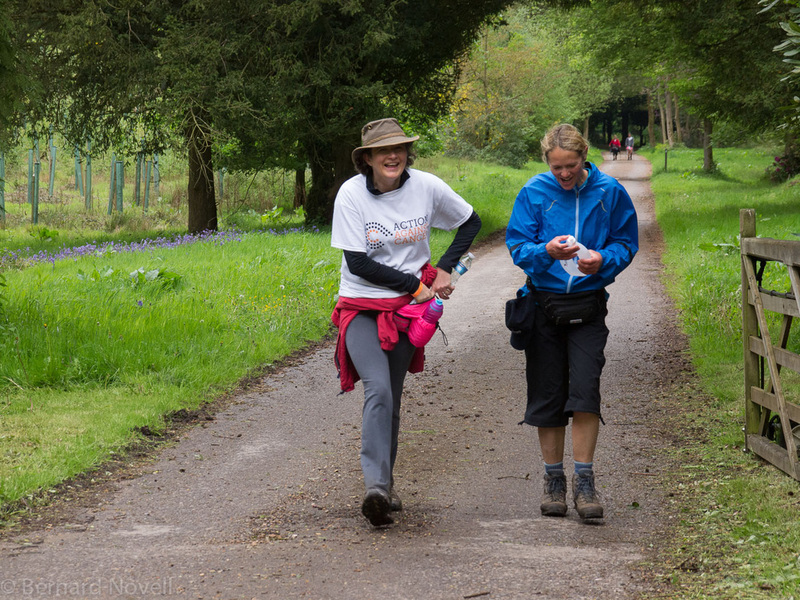 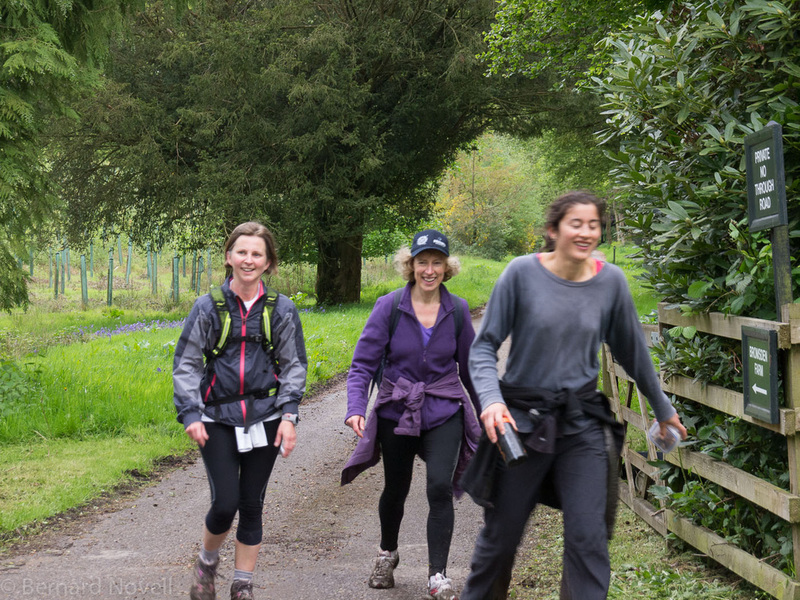 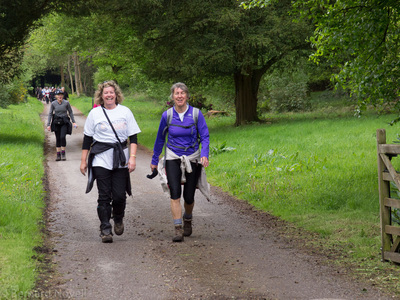 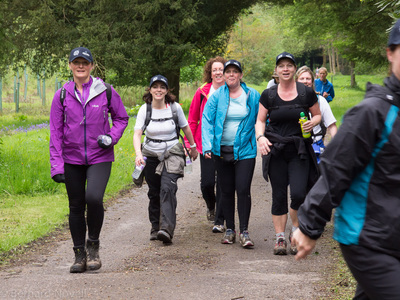 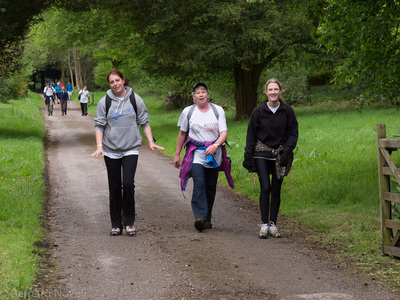 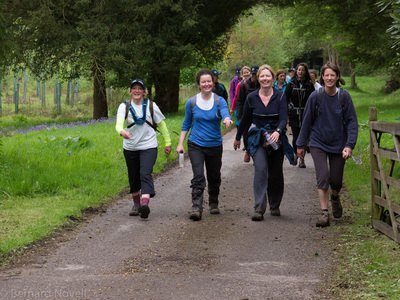 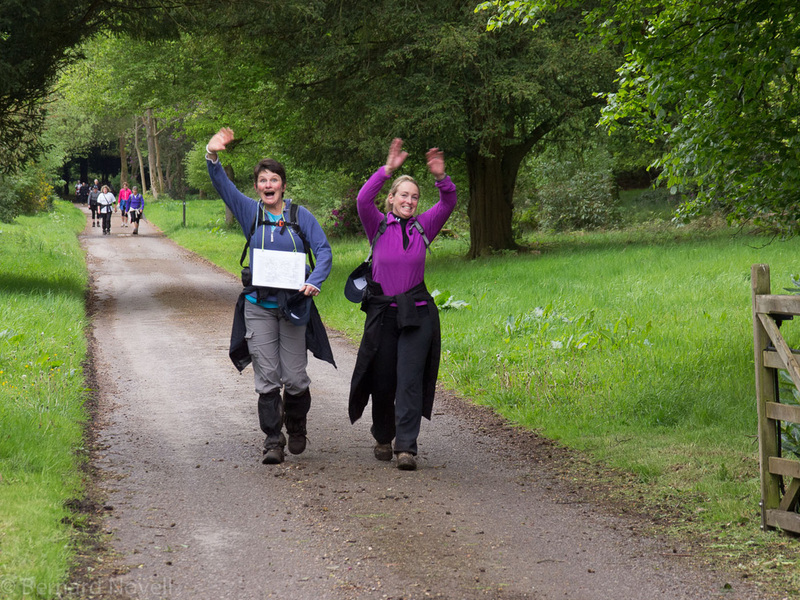 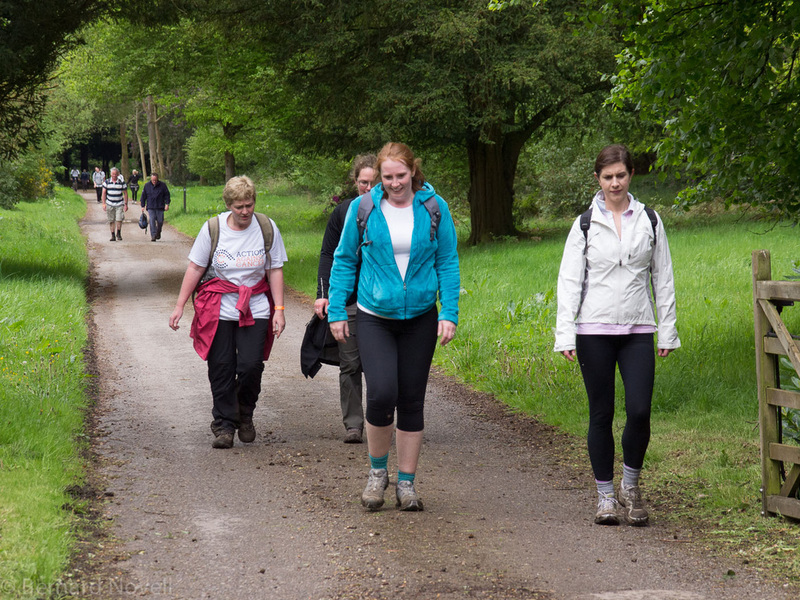 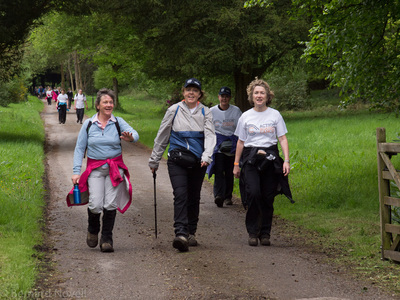 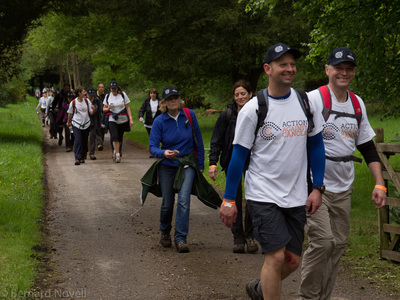 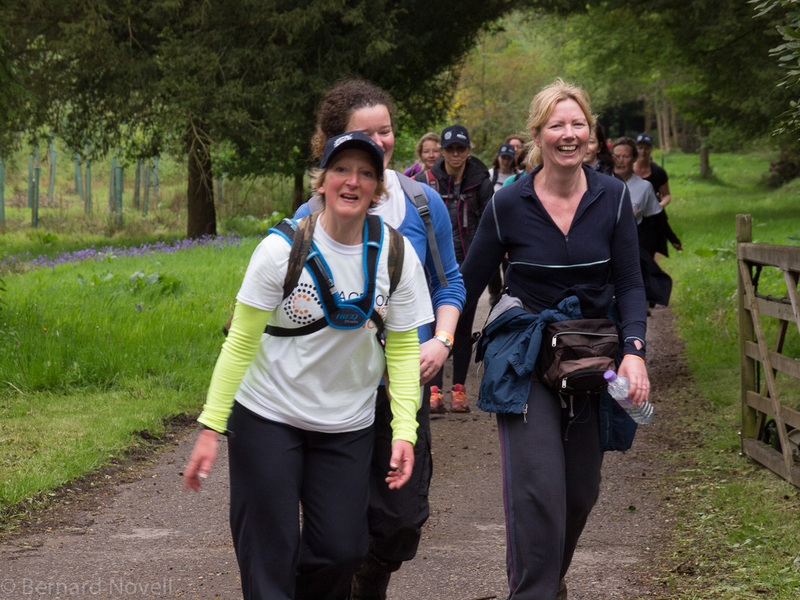 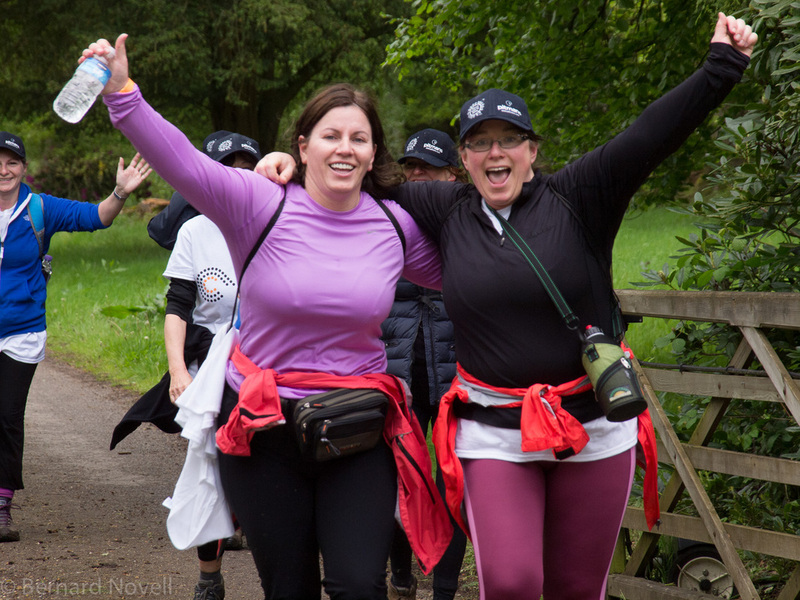 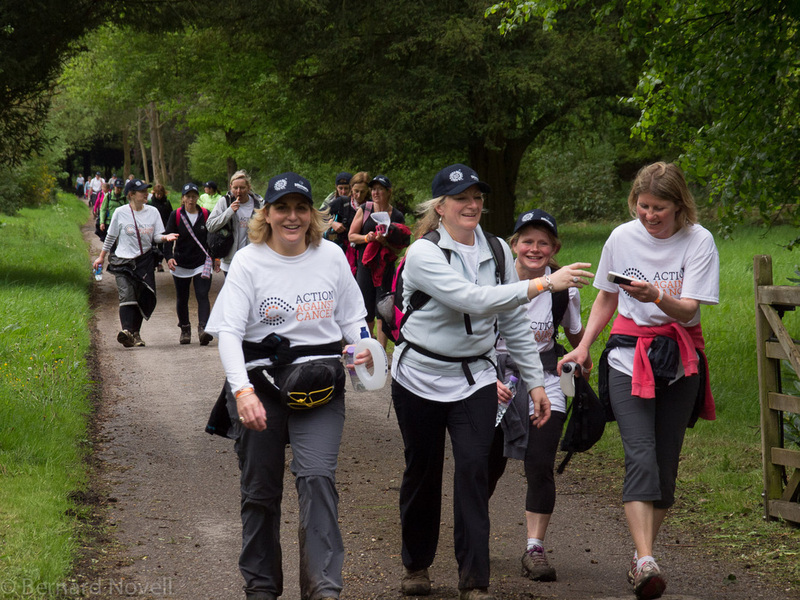 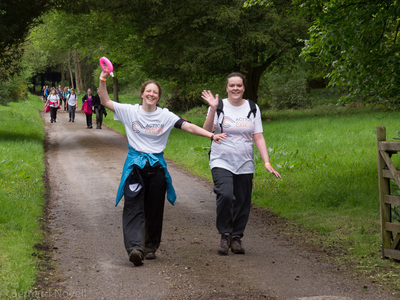 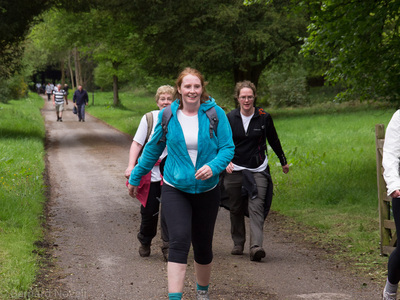 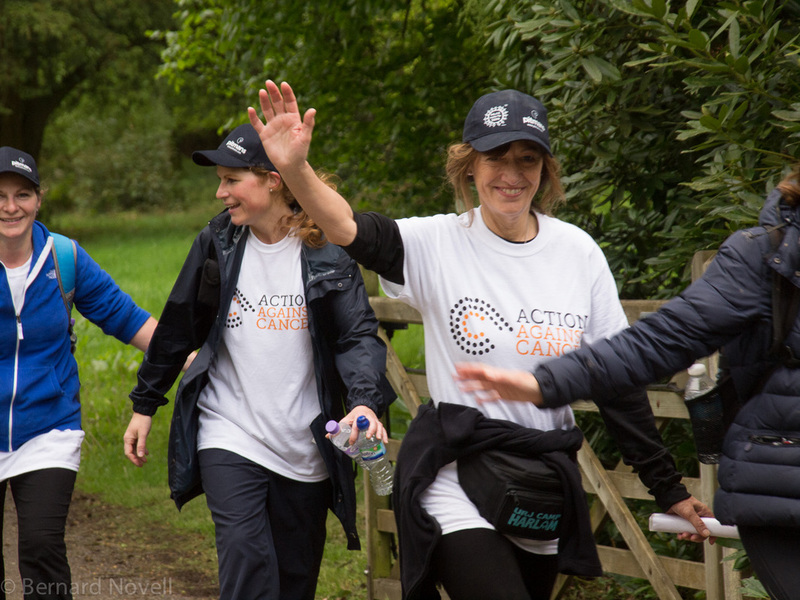 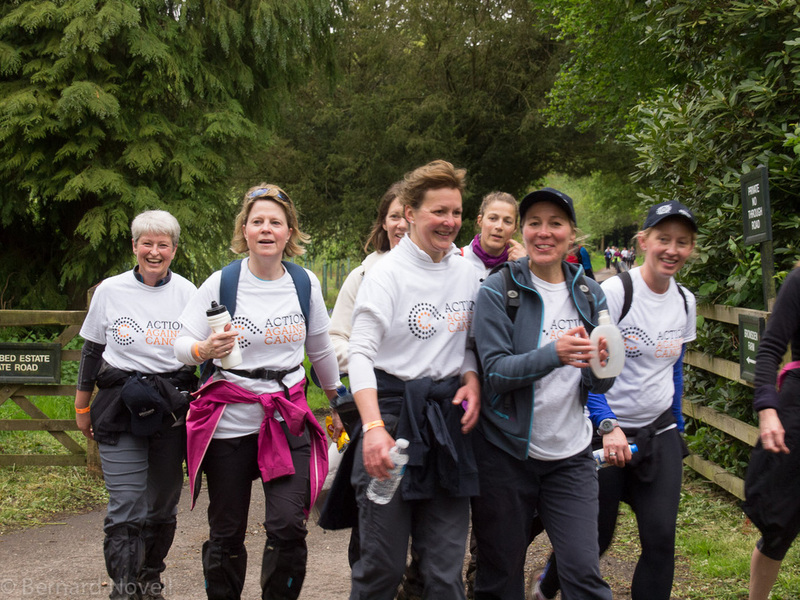 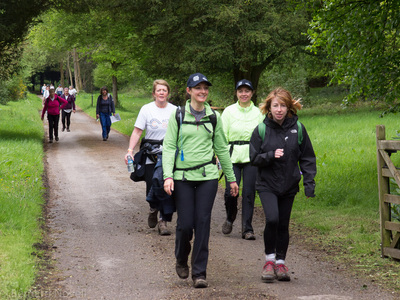 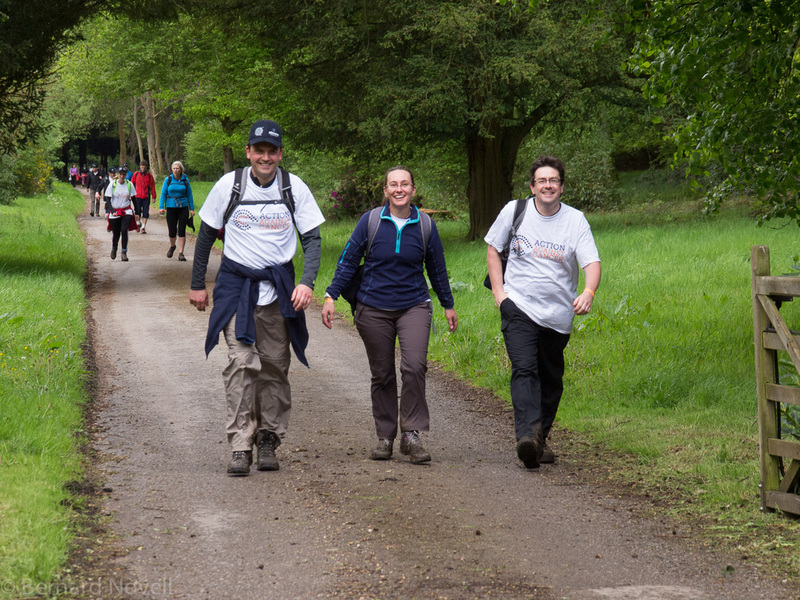 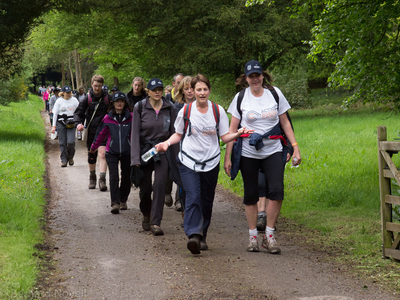 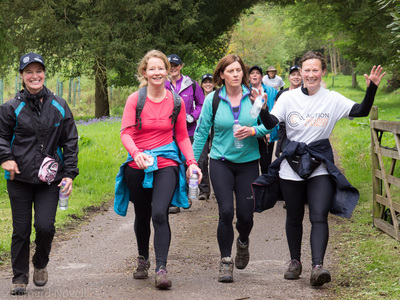 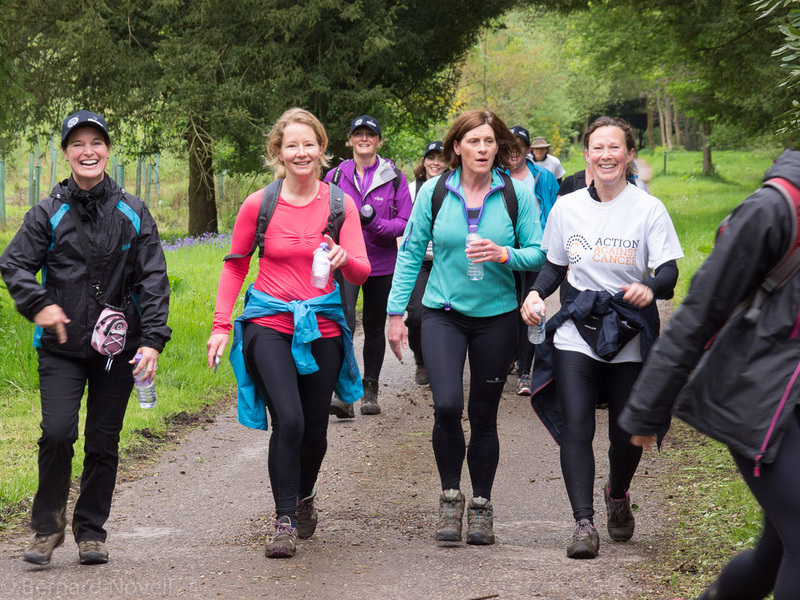 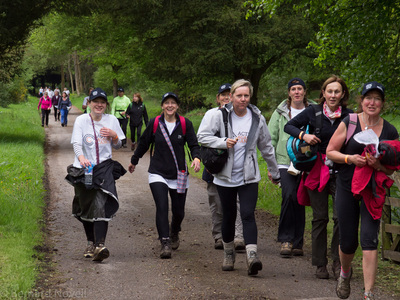 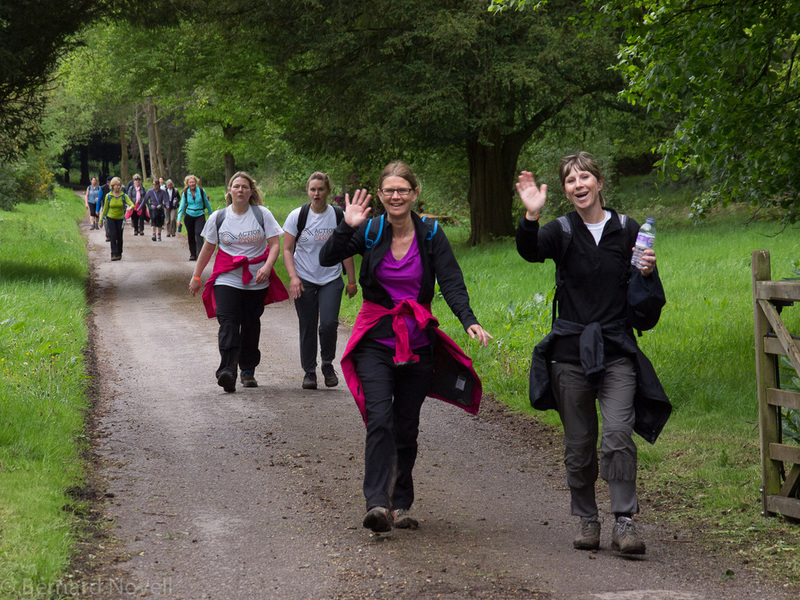 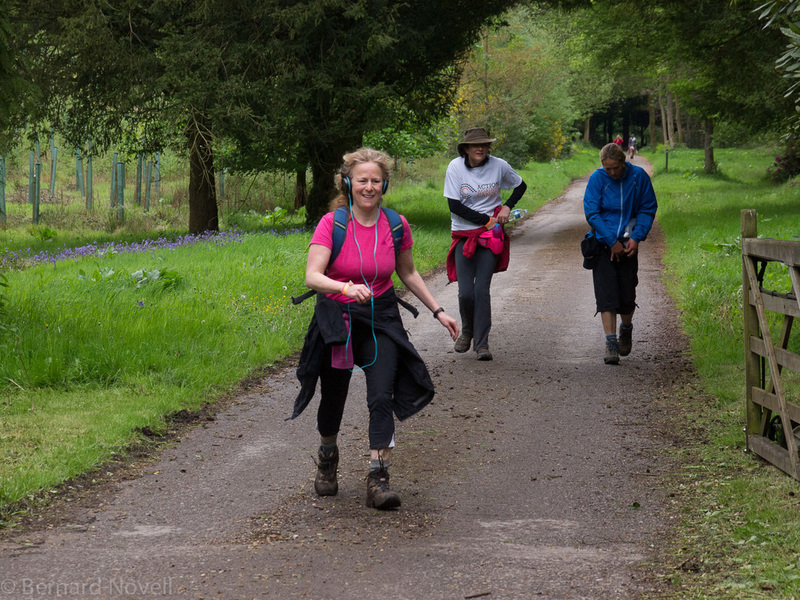 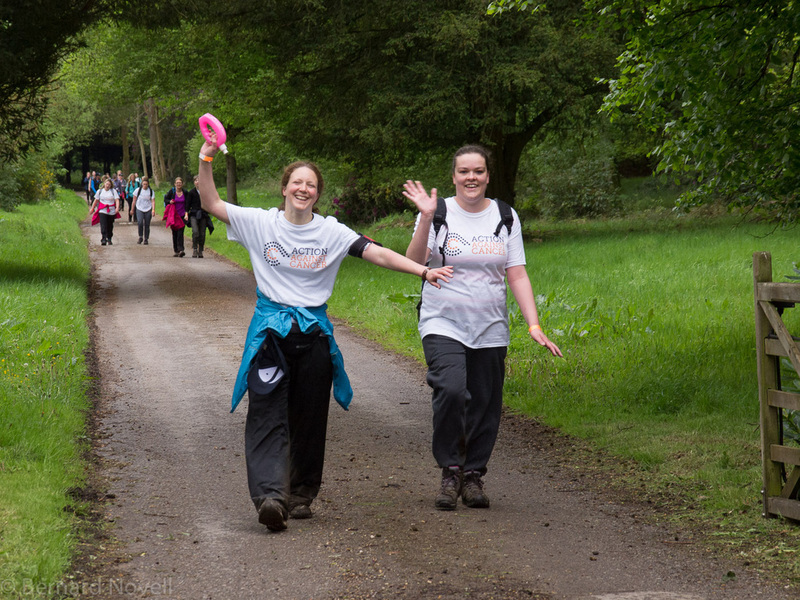 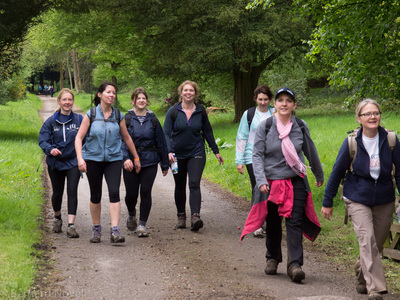 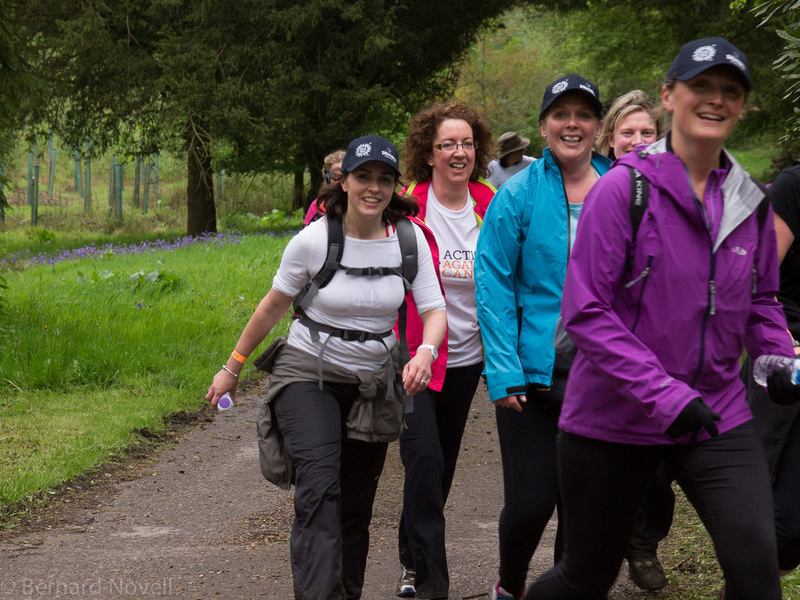 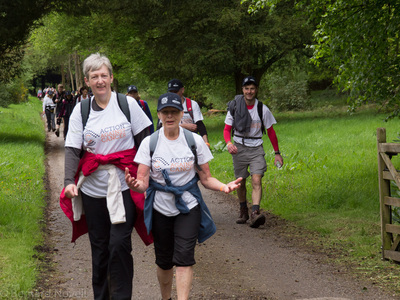 220 walkers took part raising a staggering £108k. 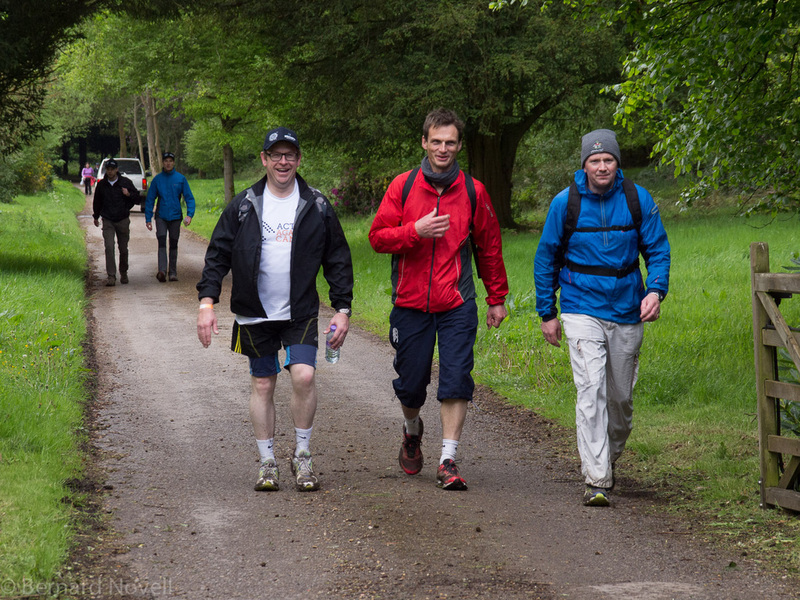 The front three were through the half way point at 09:30.